Do the right thing in business? Business ethics or corporate ethics examines ethical principles and moral or ethical problems that arise in a business environment. It applies to all aspects of business conduct and is relevant to the conduct of individuals and entire organizations. On this course, you’ll examine in depth what business ethics is and why doing the right thing is important and, essentially, why ethical standards in the workplace matter. Four interactive modules guide users through realistic challenges such as social contracts, gifts and hospitality and their conflicts of interest, and a consideration of company values. The format of the course means that you can learn at your own pace and keep track of your progress. Global Edulink offers professional and vocational online learning that fits in with your life. 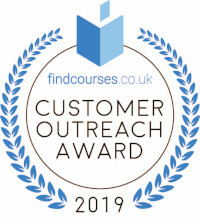 And, because our business is built on a reputation for high-quality learning and the results and achievements of our learners, we’re confident that this course will give you a full understanding of business ethics that, once learnt, can immediately be applied to the way in which you and your employees operate. The course also helps employees recognise and confidently resolve ethical dilemmas that can arise as part of their day-to-day work. It’s high impact training developed to support ethical decision making within your workplace. The training course is designed to support employees at all levels, in organisations of any size and in any sector. Successful candidates will be awarded a certificate in Business Ethics. 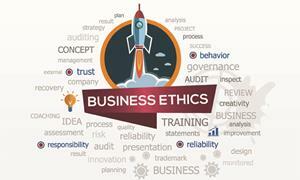 Fill out your details to find out more about Business Ethics.